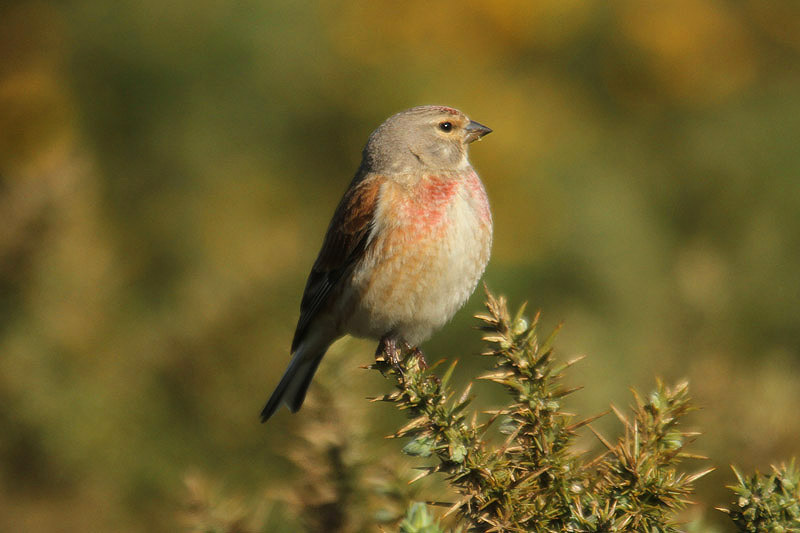 Following last winter’s successful Farmland Scheme, which engaged the help of many farmers in our efforts to stop the decline of local bird populations, we are pleased to announce that this year’s ‘Winter Bird Crops’ are being planted again across the island. 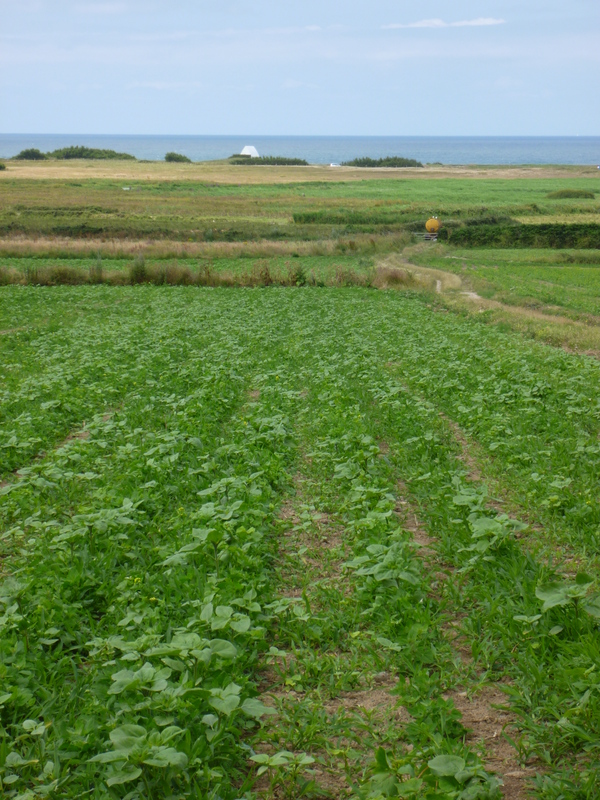 These specialised crops will be planted after the potato harvest and will produce a mixture of seeds and cereals. We have planted out such valuable crops as barley, mustard, quinoa, millet and sunflower (see advice here and free access paper here for importance of these crops). Throughout the winter these crops will provide food for the local birds, which, come spring, will repay this effort by feasting on the bugs and pests attacking the farmer’s commercial crops. 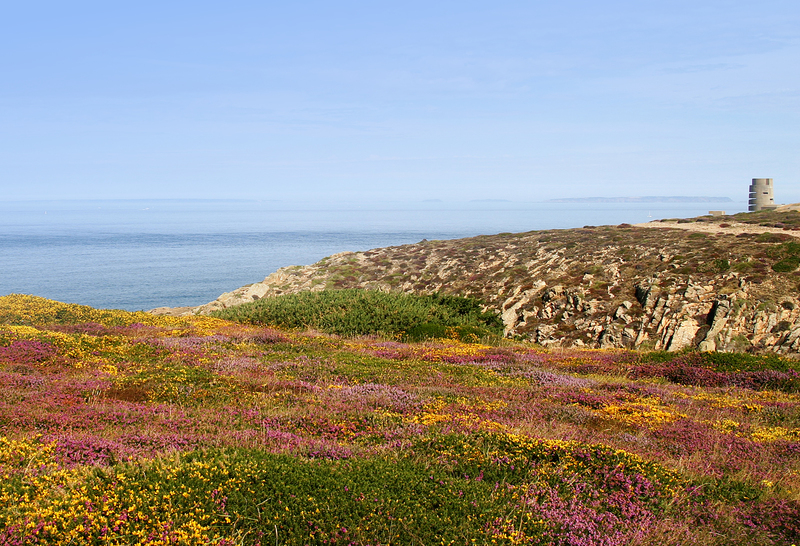 Thanks to a grant from the Co-Op EcoFund and the Countryside Enhancement Scheme, this year Birds On The Edge has been able to provide enough seed to cover twice as much ground as last year’s pilot scheme, to invite more farmers to join, and to expand to new areas such as St Ouen’s Bay. We look forward to seeing the crops in full bloom and we will update you as soon as the birds start flocking to them.